Lindsey Richardson is a fantasy author who lives in Maryland with her boyfriend and their two cats. Lindsey has always adored reading and writing. At twelve years old she discovered her love for magical stories and wrote her first novel. By the age of eighteen Old Line Publishing expressed their interest in Lindsey’s novel, Cursed With Power. Lindsey has been both traditionally published and self published. Since 2010 she has worked on the Magicians series. The complete list of books in the series are as follows: Cursed With Power, Shadows and Embers, Thicker Than Blood, and Bloodline Inheritance. The series follows the lives of five Dark magicians, fighting for survival. With the series complete, Lindsey works on a new series. 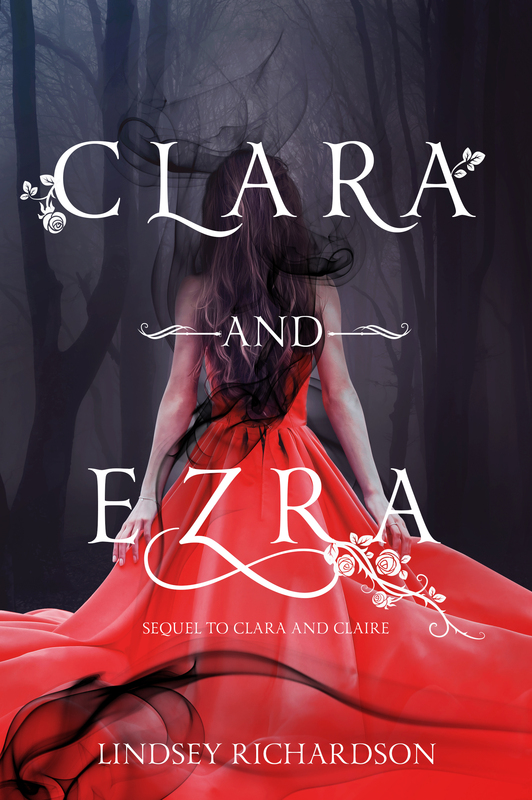 Her newest release, Clara and Ezra, is a fantasy/mystery novel and sequel to Clara and Claire. Lindsey Richardson also writes under the name Lindsey R. Sablowski.